As it does for the 18 Bundesliga head coaches, the winter break offers Official Fantasy Bundesliga players a chance to reassess and fine-tune their teams as they go on the hunt for exclusive prizes. Although expensive at 14.1M, the Spanish midfielder is worth every cent. 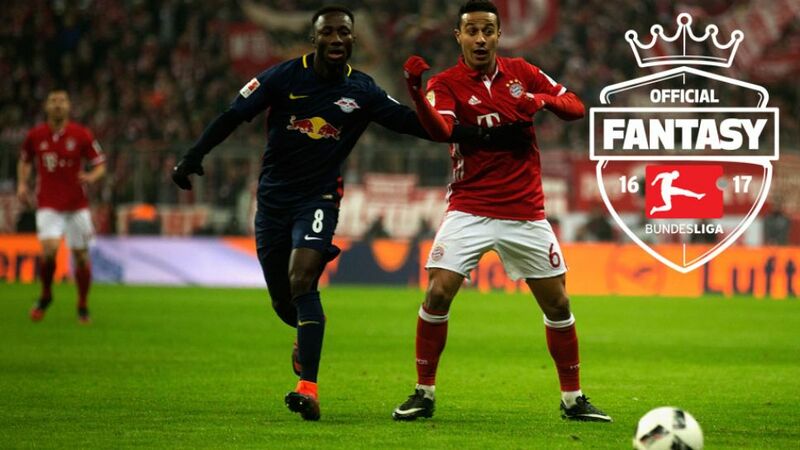 Thiago has impressed in the tackle: 66 of his 142 points have come from challenges won. Three goals and three assists have also contributed to the 25-year-old's impressive points return, as has the fact that he has started 14 of Bayern's 16 games so far this season.